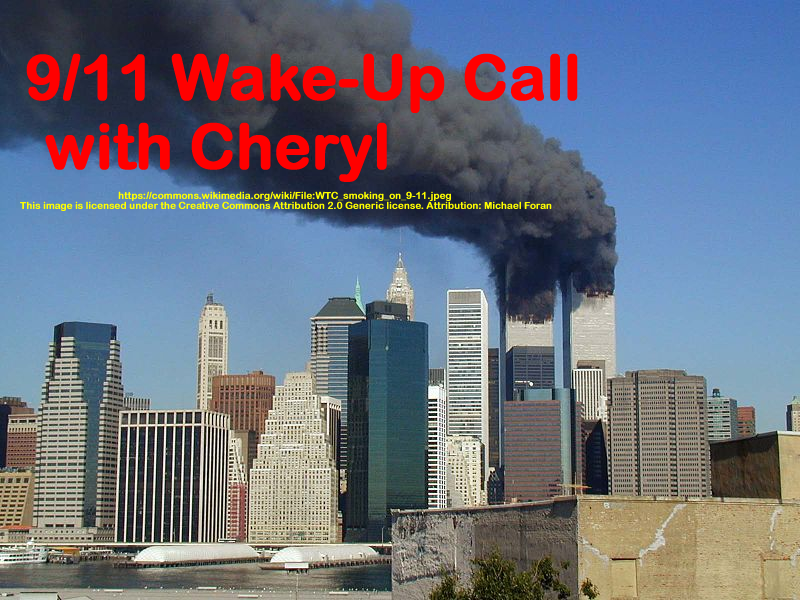 In this interview Cheryl and Graeme discuss a recent article written by Professor and Author Dr. GRAEME MACQUEEN and posted here: http://www.globalresearch.ca/british-muslims-overwhelmingly-reject-the-official-story-of-911/5565262. 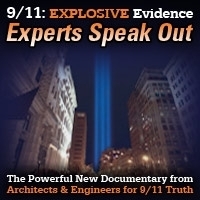 Cheryl interviews journalist James Henry from the blog “Who, What, Why?” on his research into the Boston Marathon bombings and the court case beginning in January 2015. This show was originally aired in December 2014. This show was broadcast on January 26, 2017. 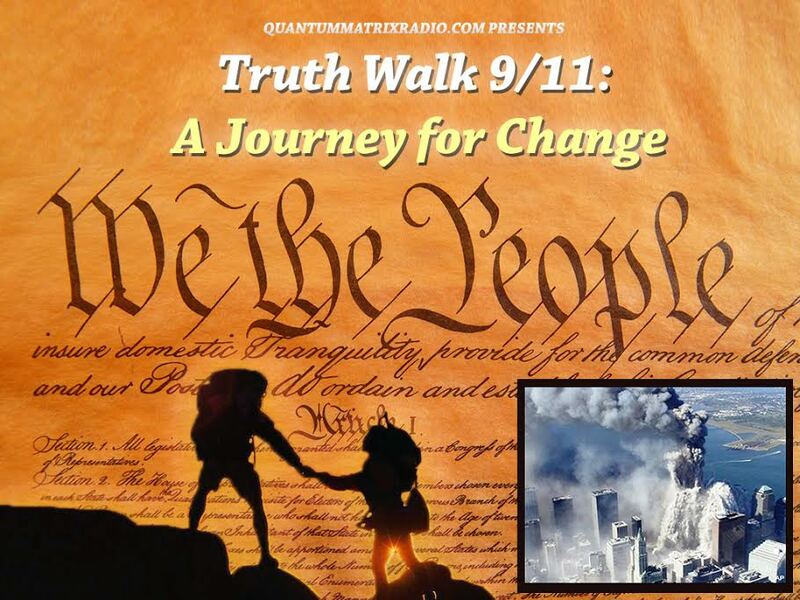 This entry was posted on Wednesday, January 25th, 2017 at 9:19 pm	and is filed under 9/11, 9/11 Wake Up Call, Anti-War, Censorship-Propaganda, Econo, Education, False Flag/Fake Terror, Freedom, Geopolitics, Justice, Law, News, Politics, Protest, Regime Change. You can follow any responses to this entry through the RSS 2.0 feed.